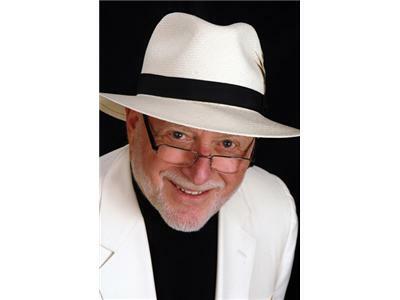 Michael Gerber has helped tens of thousands of entrepreneurs realize their goals and potential. He was on to share the same secrets with my great audience. Find out why so many small business owners struggle and become slaves to their businesses. Learn how to work on your business, not in your business and grow. 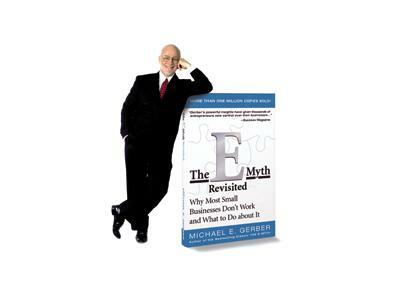 Michael E. Gerber is the author of the mega-bestseller “The E-Myth Revisited” & 13 other business coaching books along with co-authored E-Myth Vertical books in circulation or on their way. His bestselling books have touched the lives of millions of readers across the globe. But Gerber is not just an author, he is also true legend of entrepreneurship. 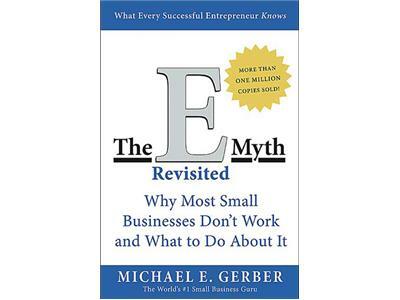 Inc. Magazine calls him “the World’s #1 Small Business Guru.” Over the years, Gerber’s companies have provided the help entrepreneurs and small business have been craving via his E-Myth Mastery programs. The results were staggering. Tens of thousands of small businesses were successfully transformed into world-class operations. Gerber’s new company, ORIGINATION, currently leads entrepreneurial incubators, called Dreaming Rooms, throughout the world. His dream is to transform small business and entrepreneurship worldwide and there is no individual on the face of the earth more likely and determined to do it.